Making your bed is an automatic “win” as you start your day. Who doesn’t like to begin their morning feeling accomplished? It also brings a sense of organization to your space, and if you’re anything like me, cluttered surroundings can make you feel cluttered as well. As a work from home mom it’s easy for me to delay this part of my morning routine. However, my mom highly suggests getting dressed as soon as you’re up, so that you’re ready for anything as you face your day. 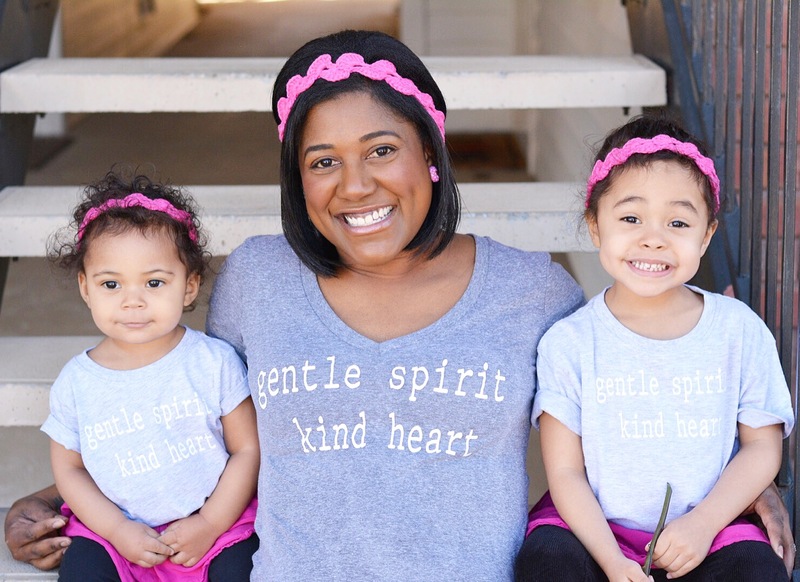 I find this to be true, and am glad I took this piece of advice from her the other day when I completely forgot about my OB/Gyn appointment. There’s no way I would’ve made it on time if I hadn’t been up and dressed! Plus, it helps you avoid the feeling of being rushed, which reduces your stress as you set out to accomplish your daily goals. 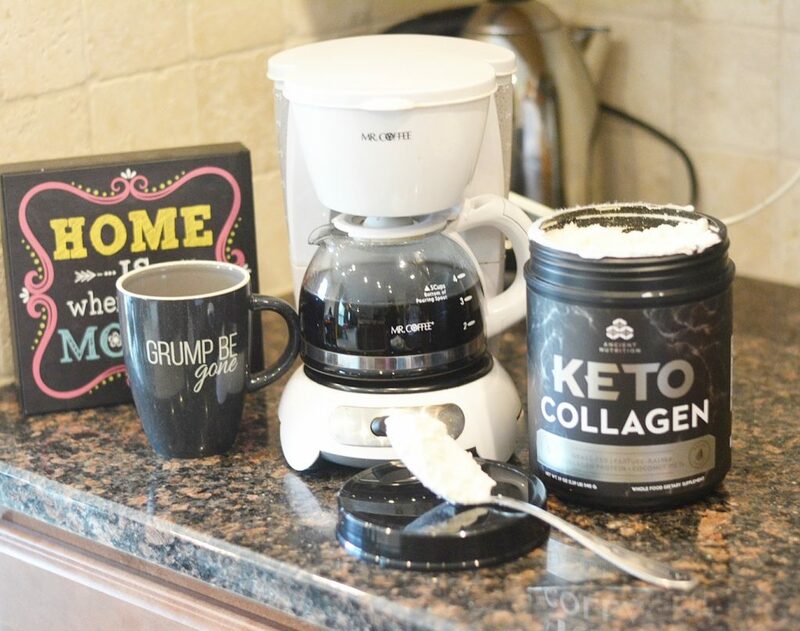 You don’t have to be on a keto diet in order to take advantage of the many benefits of keto collagen. 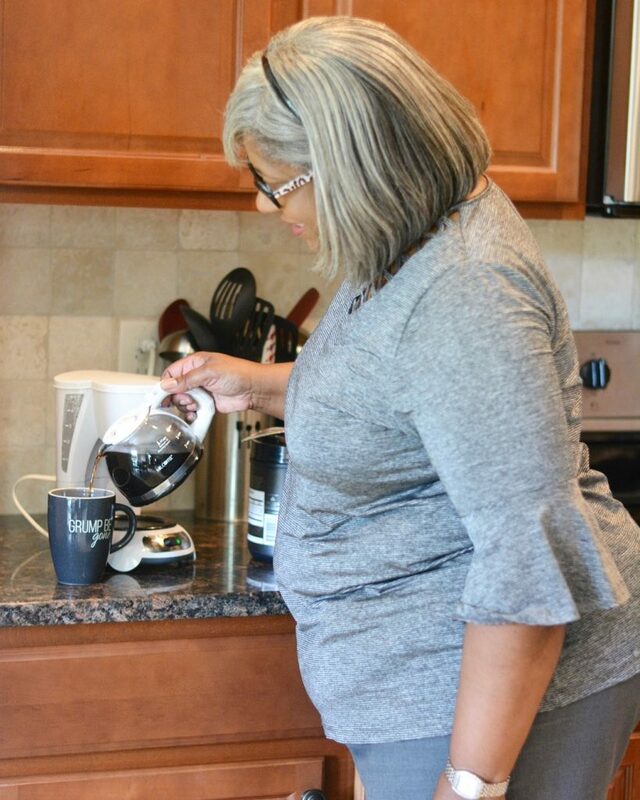 Like most moms, my mother is constantly on the go, and wants easy ways to incorporate healthier lifestyle choices. 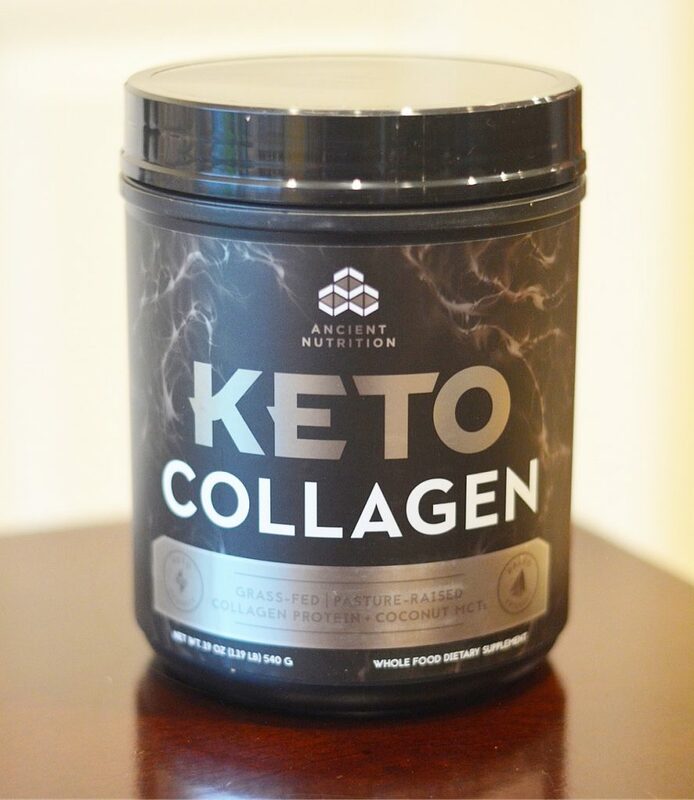 Ancient Nutrition Keto Collagen is dairy, soy and gluten free, supports a healthy gut, healthy joints and healthy skin! You can even enjoy it whether your beverages are hot or cold, without worrying about it having an overpowering taste. This grass-fed beef collagen has been combined with medium-chain triglycerides (MCTs) from coconuts, making it the perfect way to power up my very own super mom, and you and yours too! 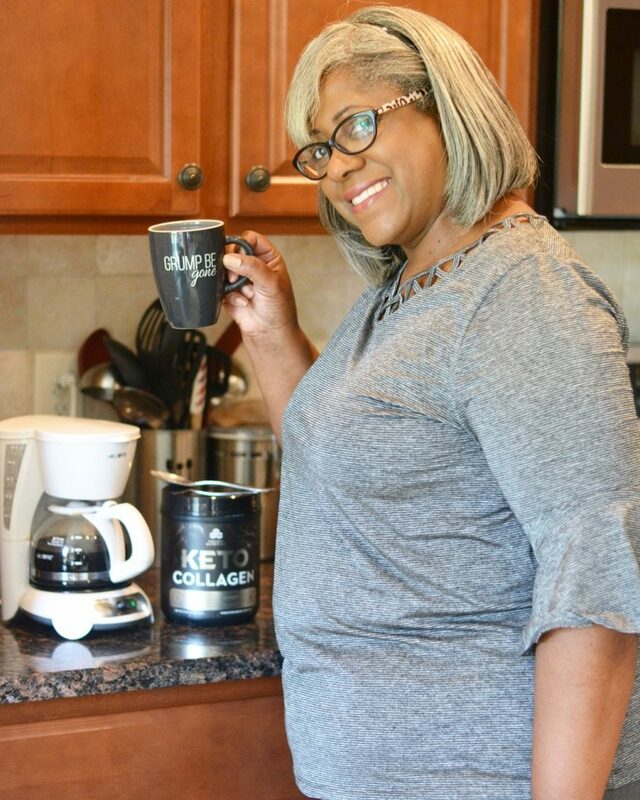 Visit here to learn more about Keto Collagen and try it for yourself! You can also get 15% off your purchase with the code KETOCOLLAGEN15 through 9/30/18!! It’s not weird! It makes you feel like you’re off to a great start! And my mom is pretty awesome. Thanks! 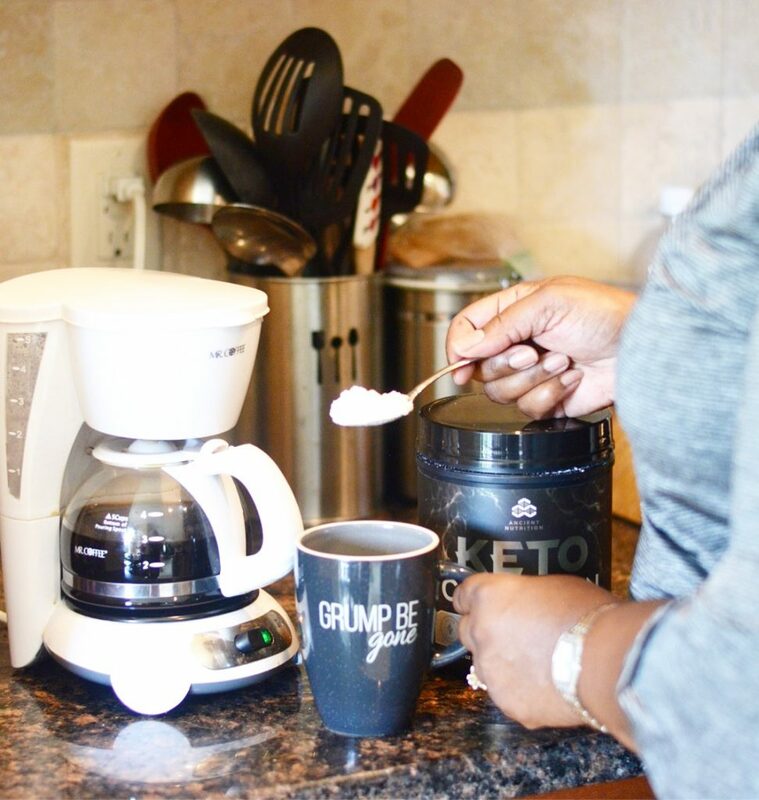 I haven’t figured out the Keto thing yet, but I can’t live without my morning coffee! I haven’t tried the keto diet but this is a great and easy way to incorporate it! I have been seeing this Keto Collagen everywhere. There must be something to it. Plus, I cannot get dressed without making my bed. Literally, making my bed is one of the first things that I do every morning. It’s been engrained in my mind to make my bed, get dressed, and then go about my morning routine. That’s a great routine to have!! 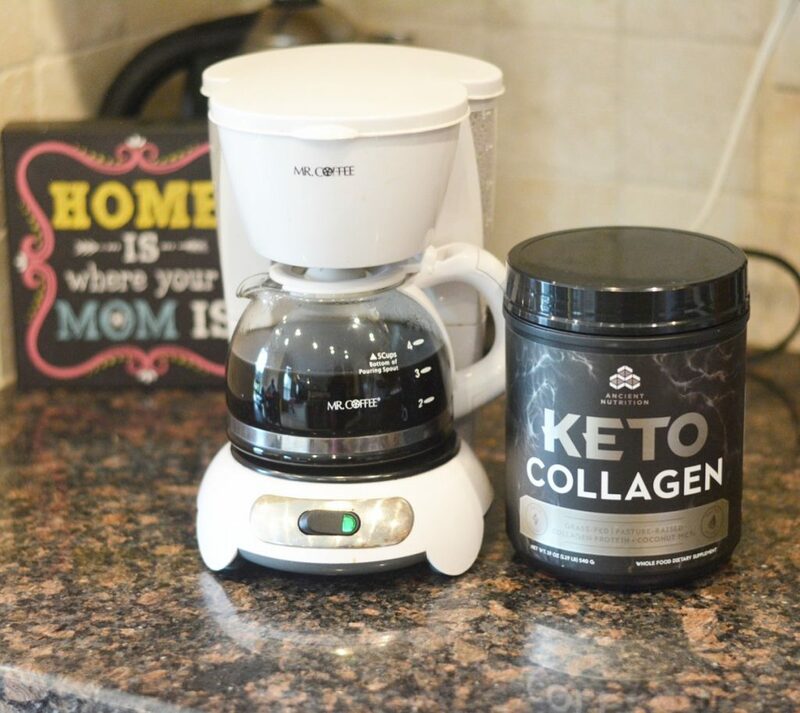 The Keto Collagen is super easy to incorporate too! making my bed daily takes a lot of intention but it’s so worth it! It really is! I honestly feel so much better when I do! I’ve heard amazing things about collagen! I’d love to try it sometime! I’ve been eyeing Keto Collagen for some time now, I think I’ll have to finally give it a shot! Yes!! Now would be a great time to try it! Love your mama! I don’t make my bed or get dressed until 3 pm but I try to before my hubby gets home. I really need to get better! I need to work on it too. My mom is on another level! LOL. I just started using this too! I’ve heard so many awesome things about all the benefits for skin, hair and gut! Yes!!! It has so many benefits! I am on the Keto diet, and I have surprisingly not heard of Keto Collagen. I will definitely be checking that out! How is the diet for you? If you try this let me know what you think! My morning routine is so bad. I was in a good habit at making my bed and fell off the wagon with that. I’m also someone who works from home and often find myself working in my pajamas which are shorts and a t-shirt. Collagen is also something I want to start implementing as soon as I have our baby in a couple weeks. When are you due? I’m expecting in July!! But I hear you on the struggle!! Same friend. Same. Trying to work on it though!! YES!!!! 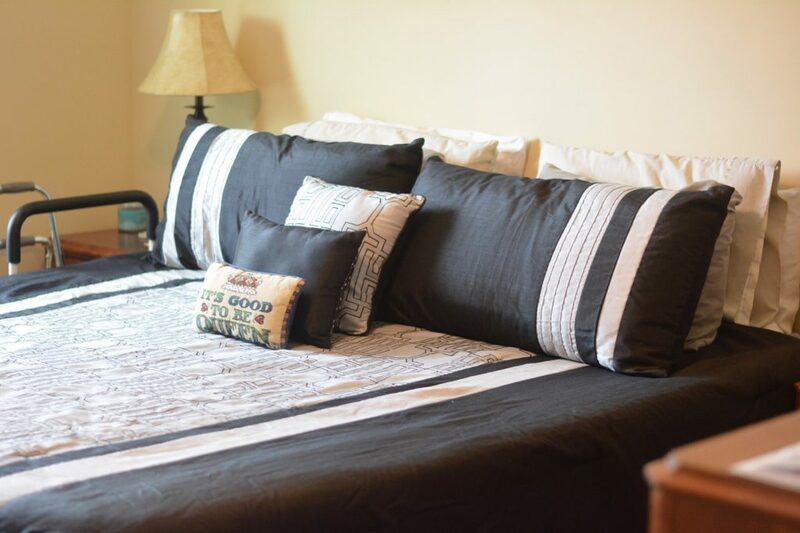 I’m such a firm believer of making your bed right away! I’ve been interested in collagen, but haven’t tried it yet! Let me know what you think if you do!! I’m trying to get back to making my bed daily too!! 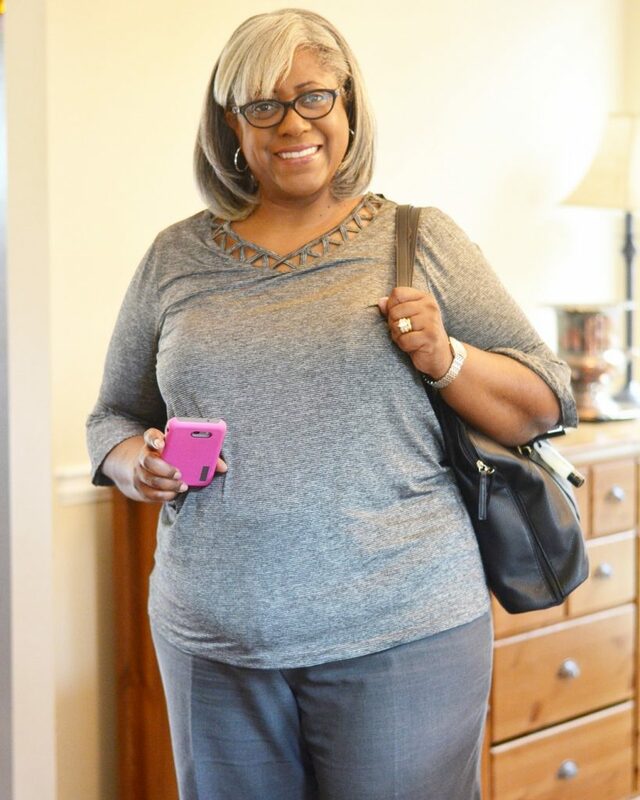 Ummm….your mom is gorgeous! And I always feel so much better when my bed is made when I wake up. I’m not a morning person either! The morning struggle is real!!! I totally agree on number 2, I feel bad lounging around in night clothes! Will check out the Keto Collagen product, I’m always looking for new ways to be healthy! It can be hard to get going when you’re not dressed first! And the Keto Collagen is super easy to incorporate! I think getting dressed right away and having a good morning routine (including your drink pick-me-up of choice!) definitely helps the morning go a little more smoothly! LOVE these tips! I always feel more productive when I make my bed! Me too! I’m trying to get back in the habit of doing so daily! Your mama is so adorable. I have to say, I am actually a fan of Ancient Nutrition. I haven’t come across the Keto Collagen but I am definitely going to hunt it down now! It’s been great to incorporate!! Great tips for a successful morning! I’m trying to incorporate them every day! 1) Your mama is a doll. 2) These are great suggestions, I really do feel so much better when I’ve gotten my bed made and gotten myself in a decent (cute even!) outfit! It’s crazy what a difference it makes!! I think it’s time to try this myself! I’m sure you’ll find it beneficial! !